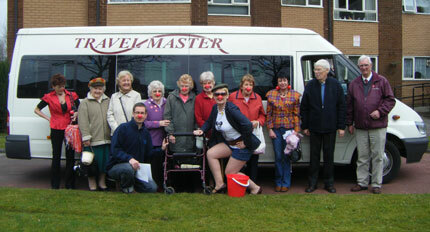 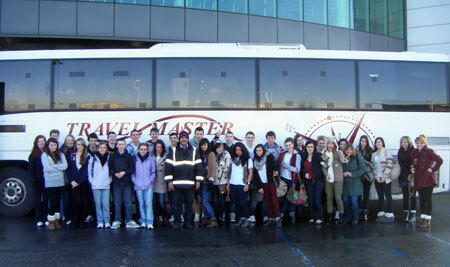 Travel Master are proud to support a number of local charities and organisations in Manchester. 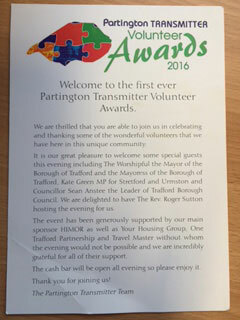 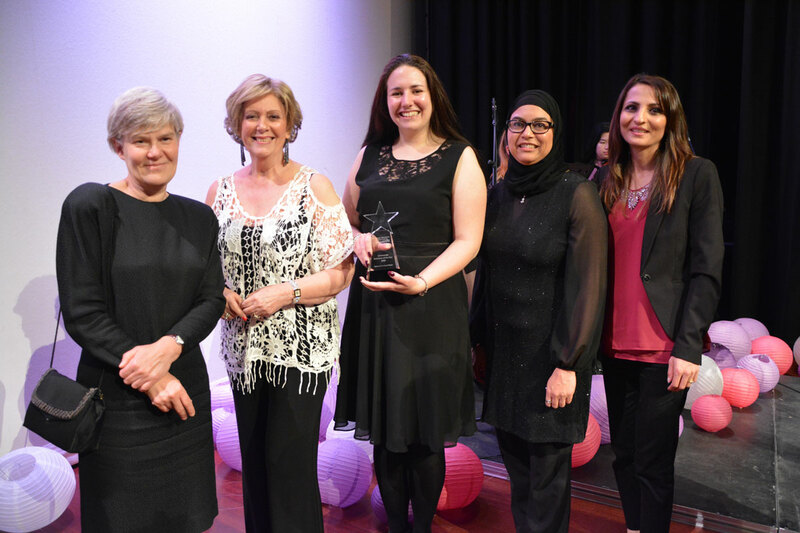 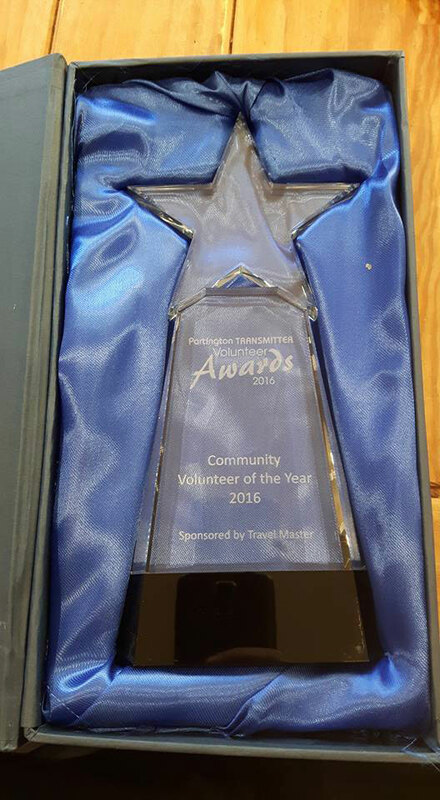 Kate Green MP for Stretford & Urmston and Travel Master Staff presenting the Volunteer of the Year Award to Kate Greenhalgh at the First Ever Partington Transmitter Volunteer Awards 2016. 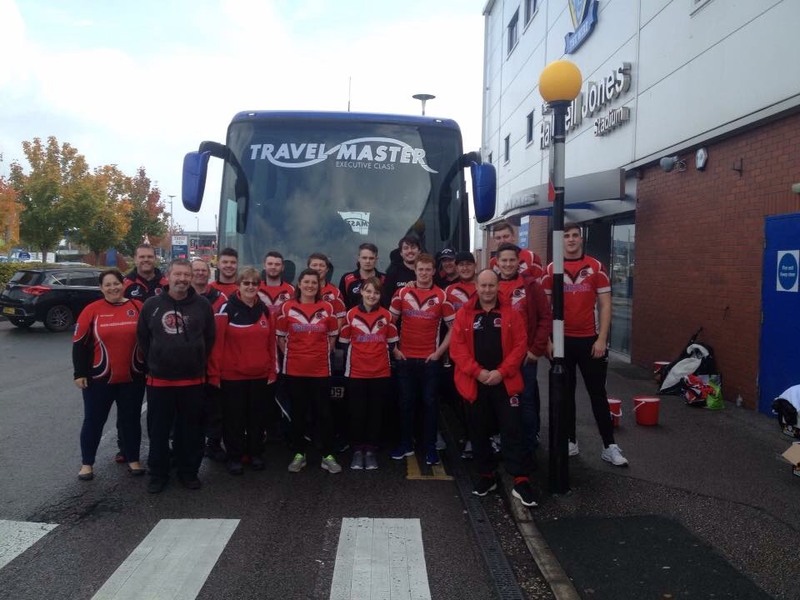 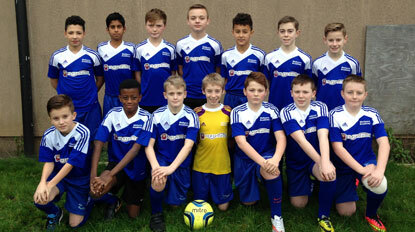 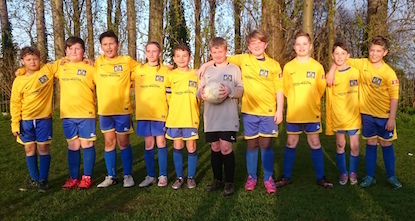 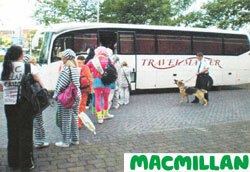 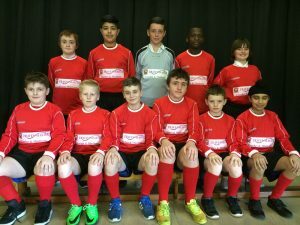 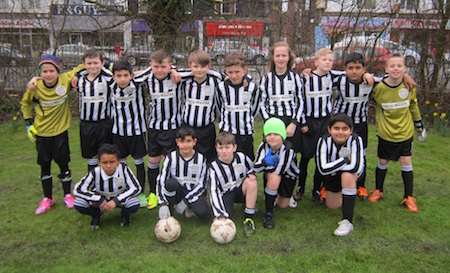 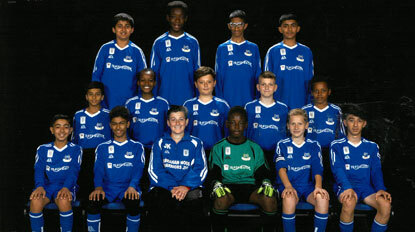 Cadishead Rhinos - we provided a complimentary coach for their Fundraising Event.